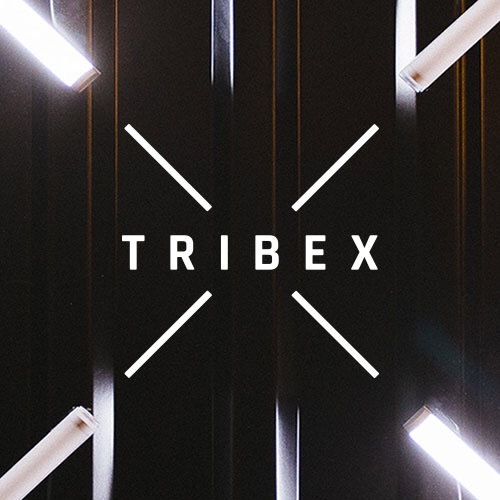 New Nordics: e-Unicornland is our theme for the fourth series of TribeX, a series of events organized by Tribe Tampere that offers practical and valuable content to its entrepreneurial community. We want to strengthen Tampere’s startup community by exchanging key learnings and build bridges for the startup ecosystem community. One this TribeX edition,we are back as official pre-event of Silicon Vikings – Startup World Cup Finland and we’ll showcase Estonia – a tech incubator with 1,3 million people, 550 startups according to Startup Estonia data and 4 unicorns – Skype, Playtech, TransferWise, Taxify. Don’t miss you chance to network and learn from peers and meet with investors, startups, advisers, entrepreneurs or your future team members. -> Early-Bird available until 20.2.2019!